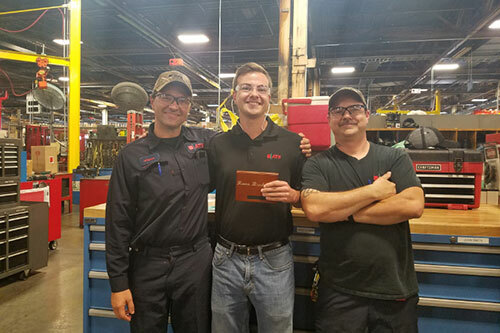 ATS makes factories run better. We help the nation’s leading manufacturers increase their profits through optimization of industrial equipment. 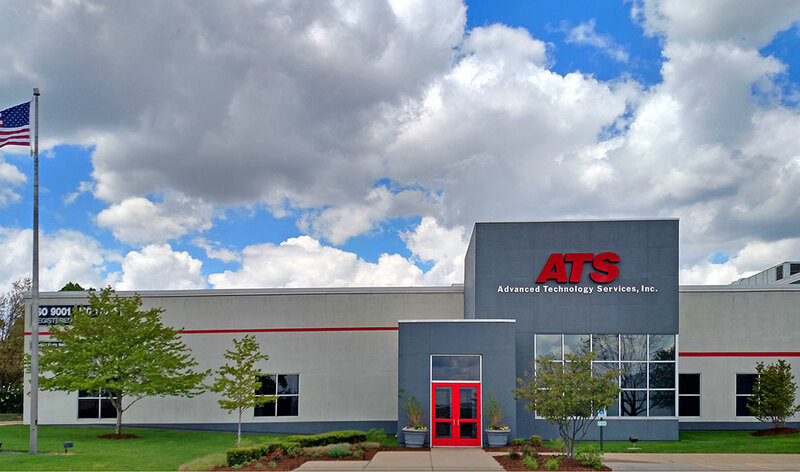 ATS was created in 1985 when 32 people came together to create an entirely new kind of business after determining that manufacturers weren’t investing the time and resources needed to run at their optimum level. Since then, we’ve become the foremost experts in the industry and have been helping companies improve their productivity and profitability for more than 33 years. We’ve now grown to over 3,000 employees across the US, UK, and Mexico and are expanding every year. We provide the valuable services that many manufacturers often overlook. We’re able to save our customers millions of dollars every year by improving their factories’ performance. We don’t just support businesses—we help them evolve and thrive in their industry. We help improve the productivity and reliability of our customer’s manufacturing assets. Today, we work with some of the largest brands in the world to make their businesses run better. 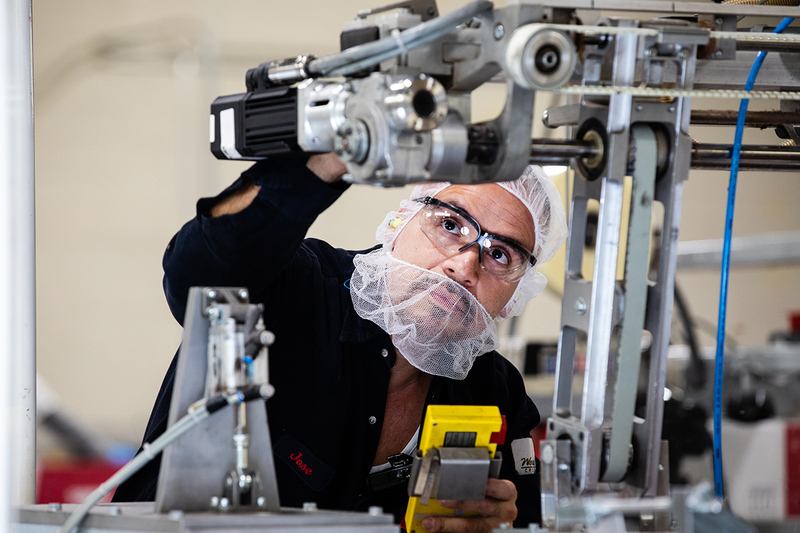 From food processing and consumer packaged goods, to transportation equipment manufacturing and everything in between, ATS stays at the forefront of technology and innovations across many different industries. While the customers who hire us focus on production, ATS technicians ensure that the customer’s production equipment continues to work at its optimum level. We’re able to save our customers millions of dollars every year by lowering manufacturing costs and optimizing their production equipment. Opportunities in FMS include positions like Maintenance Technicians, Supply Chain Specialists, Site Management, Planner/Schedulers, Reliability Engineers, and many more. 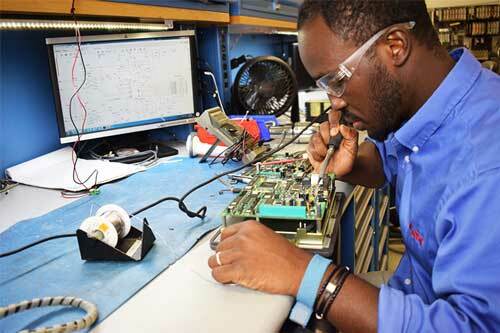 Our highly skilled technicians work both at our corporate sites and on-site at our customer locations troubleshooting component-level repair for failed parts used in the manufacturing process. When those parts go down, our technicians are able to diagnose the issue, repair, rebuild, or refurbish the part, then send it back to the customer. We rebuild both electronic and mechanical components used in industries ranging from automotive and aerospace to building products and consumer packaged goods. Positions in IPS include Repair Technicians, Buyers, Calibration Technicians, Shipping and Receiving and Mechanical Engineers. What started in a 25,000 square foot office building in central Illinois has now expanded to 5 different corporate offices across 3 countries. The corporate offices are the support team for the employees working in our customer’s facilities. From sales and marketing, to training and operations, the corporate offices provide the backbone for the important technical work our employees do in the field. Prepare for your future career by joining our summer internship program. Each year, our paid interns join various departments like Marketing, Recruiting, Sales, and Engineering. Our interns get real-life experience by working on various projects and performing many of the same day-to-day tasks our full-time employees do.